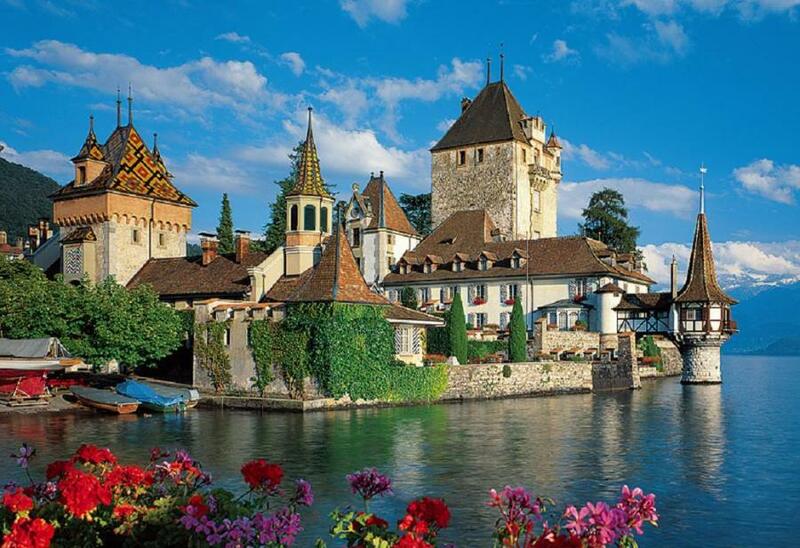 One of the Europe’s most prized possessions is the serene country of Switzerland. Right from its amazing cuisine and its calm lakes, everything about the country exemplifies a peaceful life. So what are the things that you should definitely explore on your Switzerland tour? Switzerland’s landscape is covered with beautiful mountains all around. If you love a good view and are more than ready to work for it, hiking is something you must experience. 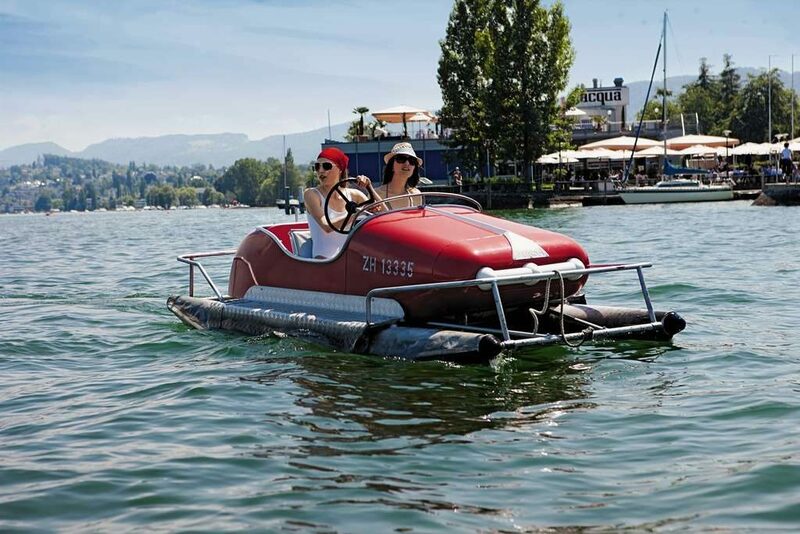 The Swiss nation is home to more than a thousand lakes and countless water bodies. Take in the pleasant weather with a relaxing pedal-boat ride with your loved one. The privacy and surroundings will make the ride all the more amazing. No place gives you a better glimpse of medieval Switzerland than the many castles spread across its countryside. A visit to any of these well-maintained castles will take you to a whole different era in time. 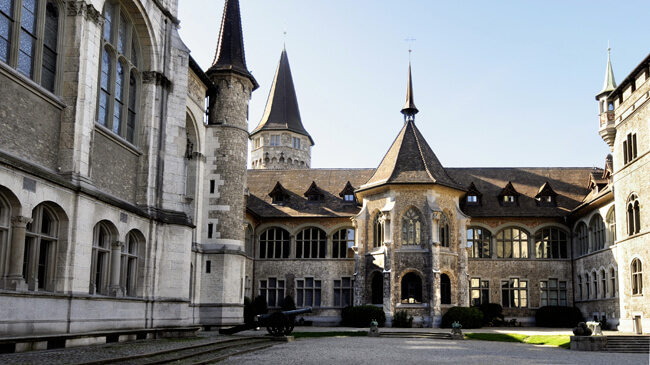 Take a quick Swiss history lesson by visiting any of the country’s museums. There are some dedicated only to specific art while most include general history. 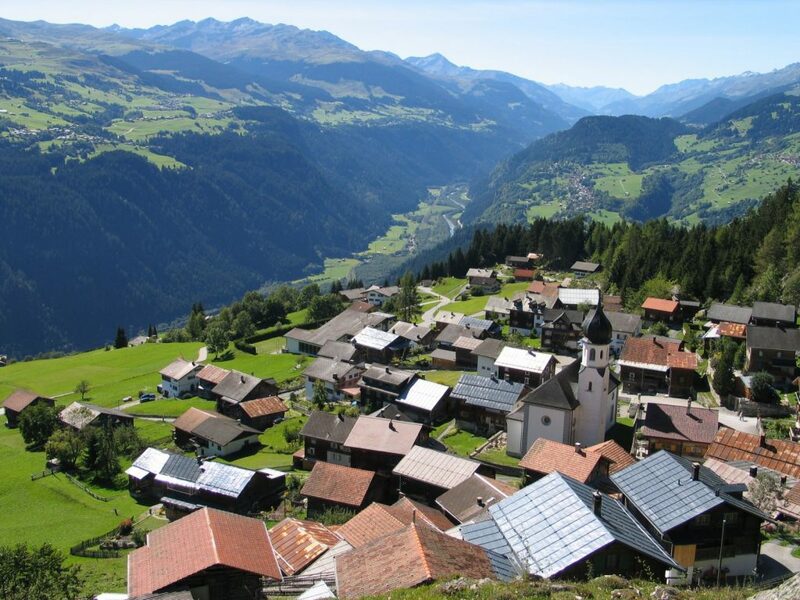 The right Switzerland tour package will ensure you make the most of your holiday! Want to be a part of one of the largest parades in Switzerland? 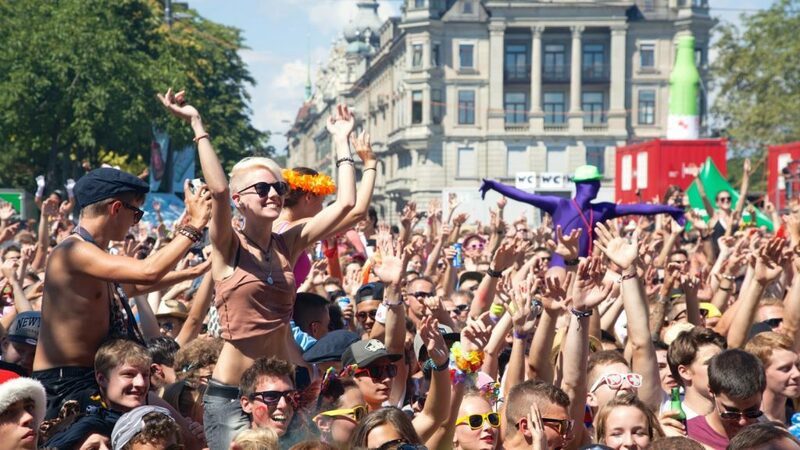 Don’t worry, the Zurich Street Parade is making its way to Swiss streets this August. If you want to have a blast with a million other people, this is the place to be. Being a land famous for its calm and peaceful countryside, you must take a trip to a quaint village close to any major city. The best part is the easy lifestyle and them being quite cut off from civilisation, the perfect place to let go and relax. 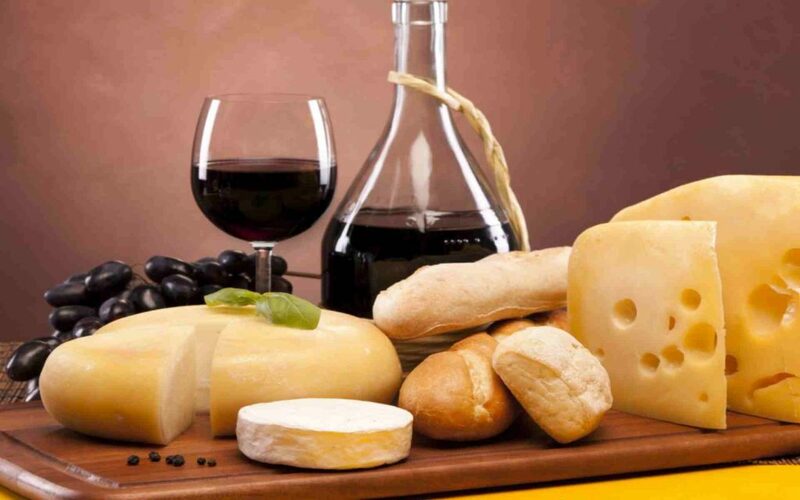 The perfect place to indulge in the heavenly trio of chocolate, wine and cheese is definitely Switzerland. This holy trinity of culinary goodness is one of the many things that has helped Switzerland’s tourism boom over the years. If you love the finer things in life, Switzerland is the place to be. 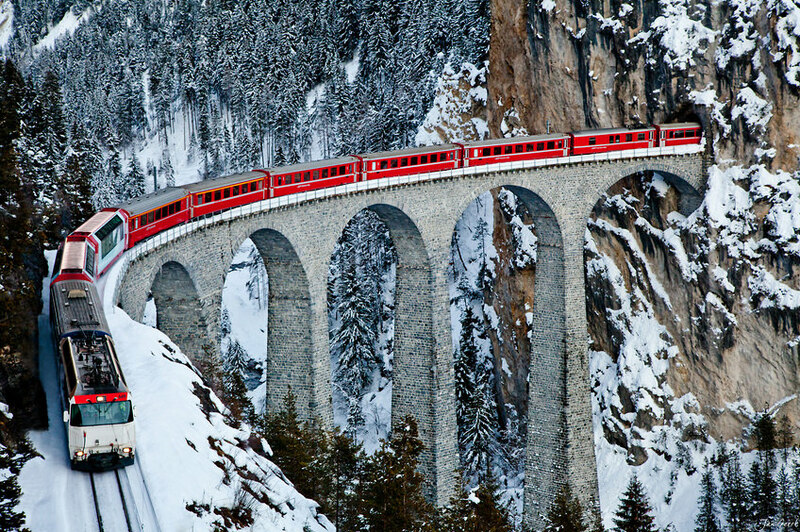 If you love a good view but would rather take it easy and relax while doing so, take a train ride. These rides will get you up-close and personal with the grand Alps and treat you to a view that very few have witnessed. With so many things to do in Switzerland, you will definitely have your hands full. Make sure to enter with great expectations and you will leave with countless memories to cherish for a lifetime. If you already have a hearty Switzerland Tour, do let us know any other activities we can add to the list, in the comments below. Planning your international trip to Switzerland? 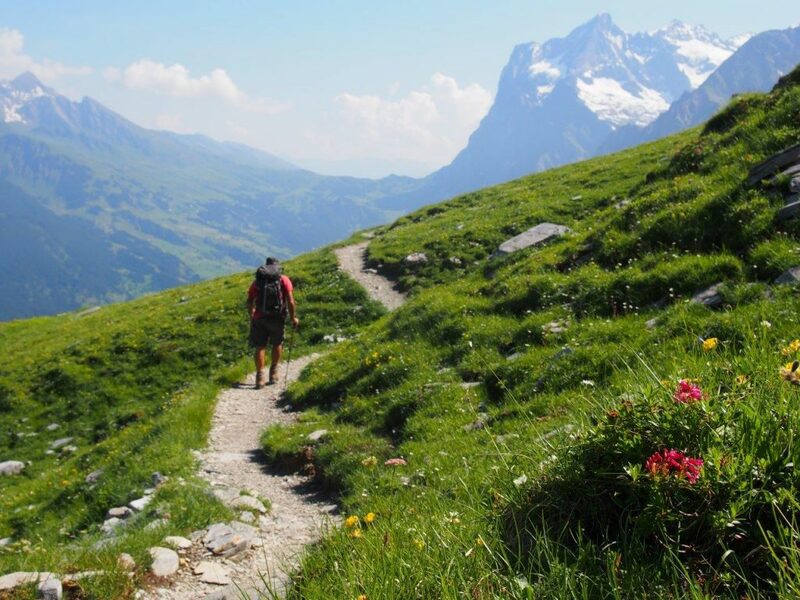 Here are few things that you should definitely explore on your Switzerland tour? Nice and very helpful blog, and the information is also quite detailed. Would send it to all my friends. keep writing! this helped me a lot in planning my Europe trip. I also came to know about eurocursions who provides best Switzerland tour package at affordable price.